Welcome to Sea Breeze in Newport Beach. This tour is a pure thrill! Experience the oceans fast and furious. 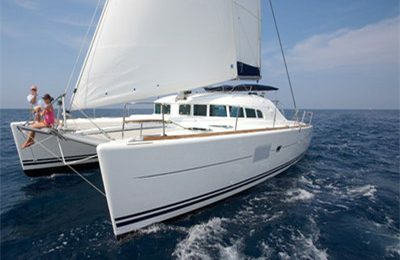 Sea Breeze offers an exhilarating 2 hour tour on the harbor and ocean. Cruising smoothly inside the marina, enjoy the view of this colorful harbor, then speed up in the ocean chasing the wind, followed by dolphins. Relax yourself over the back cockpit, front deck or take over the steering. Have a good time with this modern, sleek motor yacht, and the best that Newport Beach harbor has to offer. A brand new 28′ express cruiser with all comfort equipment aboard. 3.5 hours from leaving the dock, extra hour is available while check out. Add $145 for a 3 hours sunset tour package, depart at 5:00 pm ( Depends Season), including 2 bottles of wine and cheese platter. 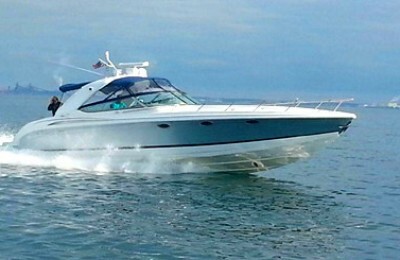 Handling this powerboat is available upon request, snorkeling, deep sea fishing, swimming is also possible.